Could this be the most expensive McLaren F1 in history? Fancy owning David Beckham’s Ferrari? 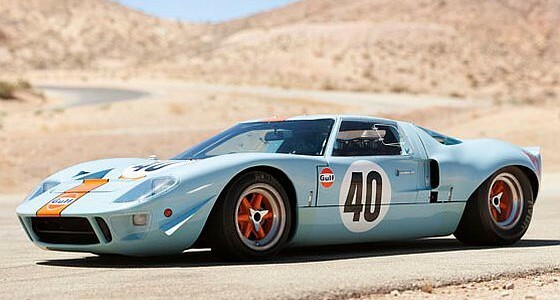 Ford GT Production Run to double.